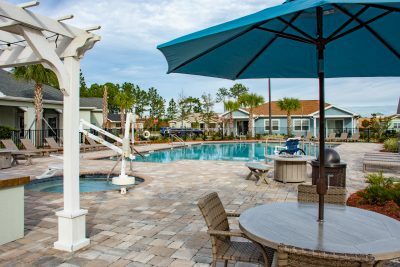 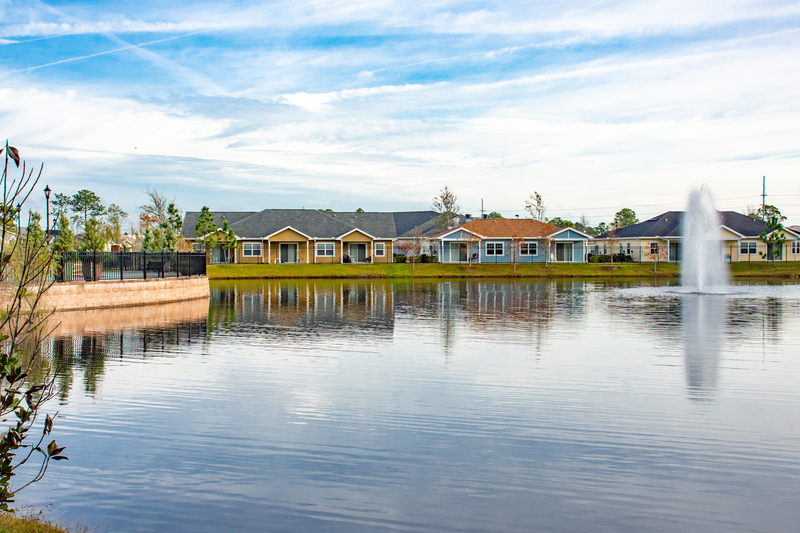 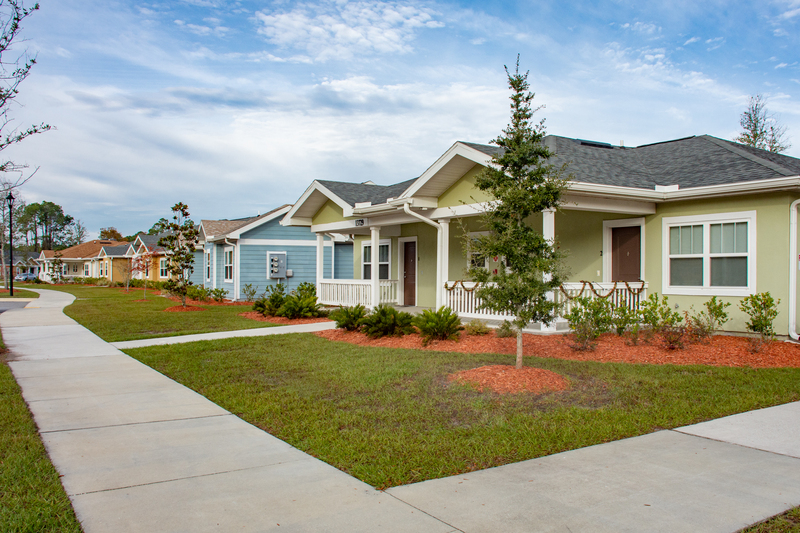 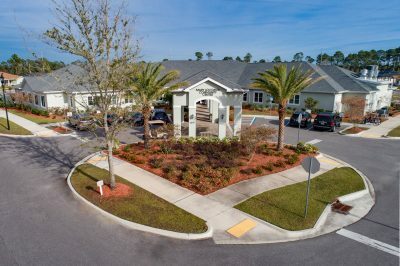 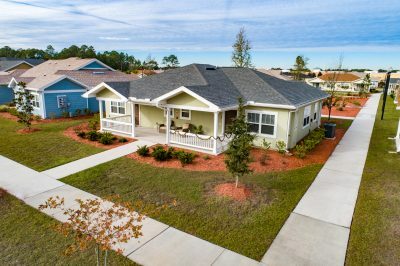 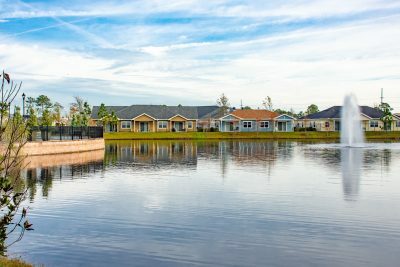 The Arc Jacksonville Village is an affordable, independent-living, apartment-style neighborhood designed to maximize community inclusion for adults with intellectual and developmental disabilities. At The Arc Jacksonville Village, residents realize their potential to live full, meaningful, inclusive and independent lives. 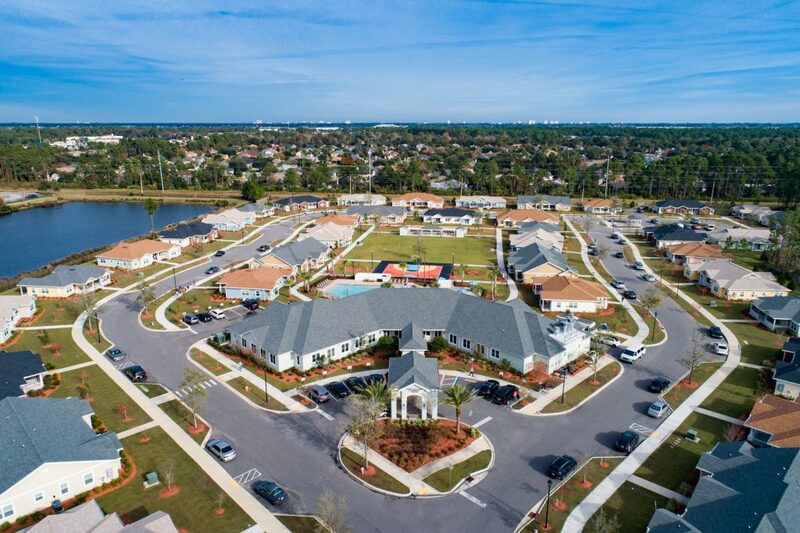 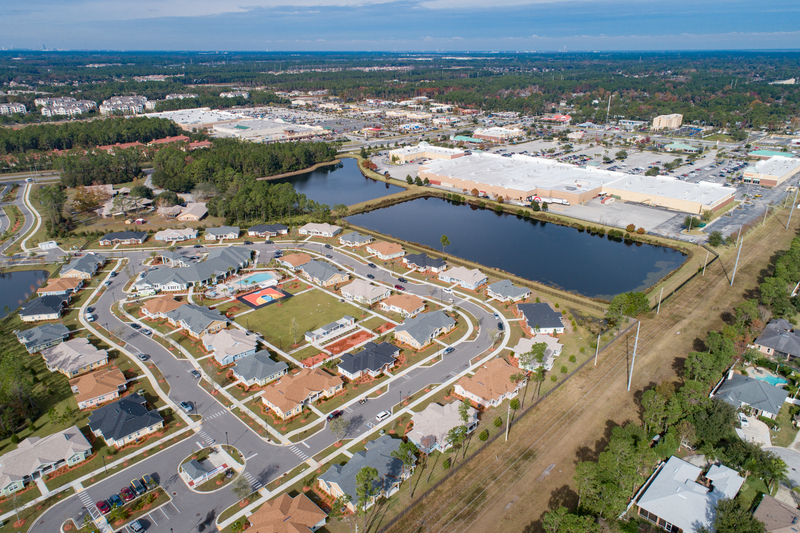 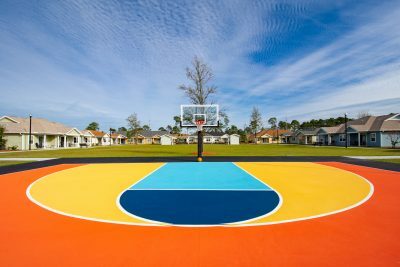 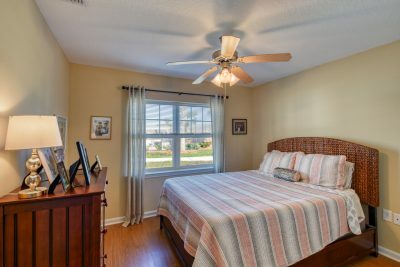 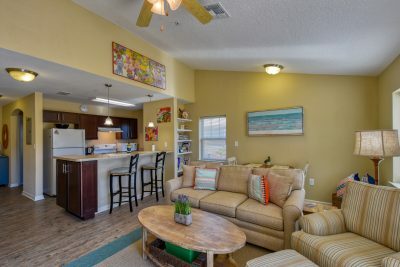 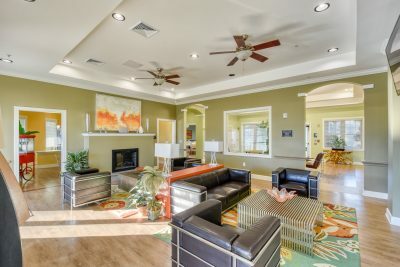 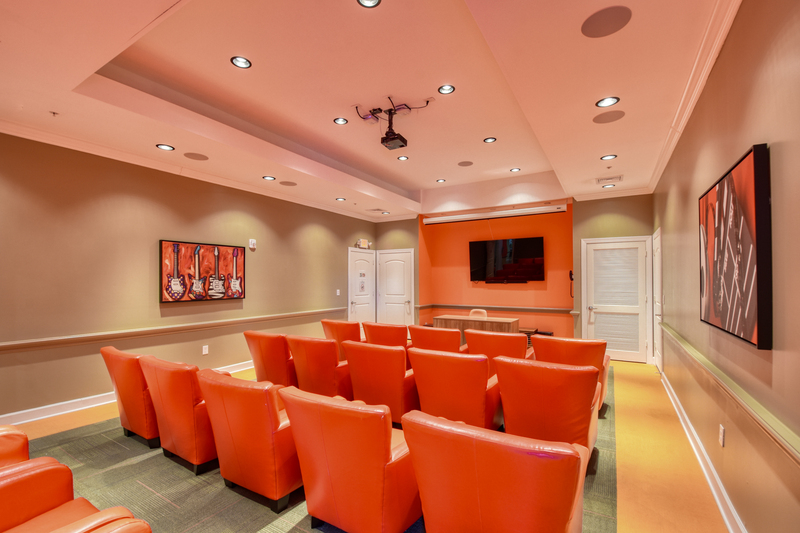 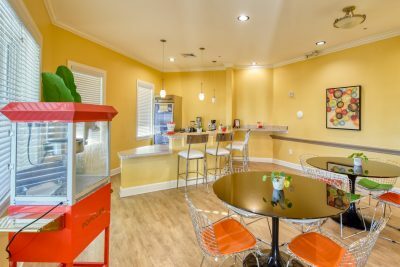 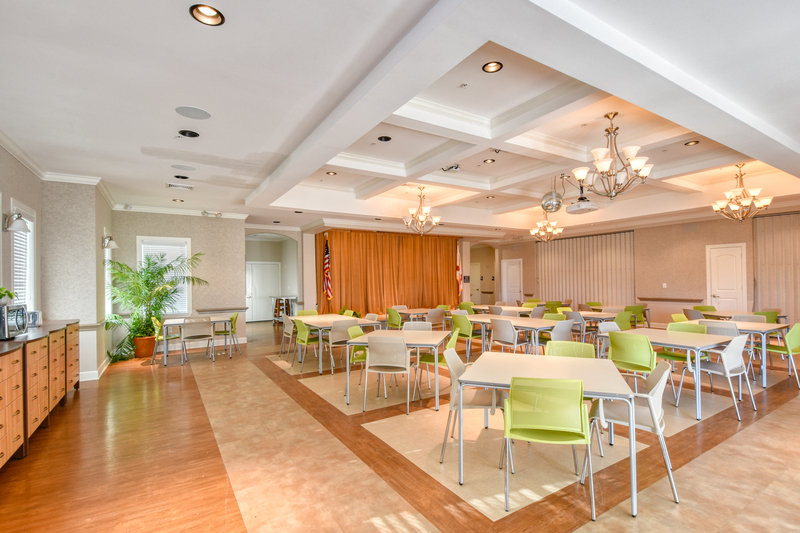 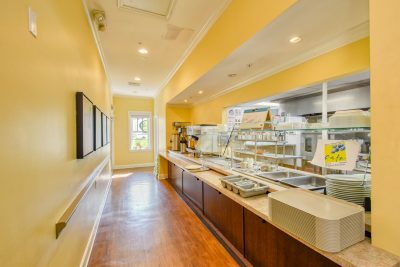 The Arc Jacksonville Village lifestyle encourages independent living, socializing and sharing among community members AND promotes community engagement to enjoy the educational, employment and recreational opportunities found throughout the thriving metropolitan Jacksonville area. The community features 97 affordable one- and two-bedroom rental apartments, a community center with a great room, game and fitness rooms, theater, activity and meeting rooms, computer lab and dining hall. 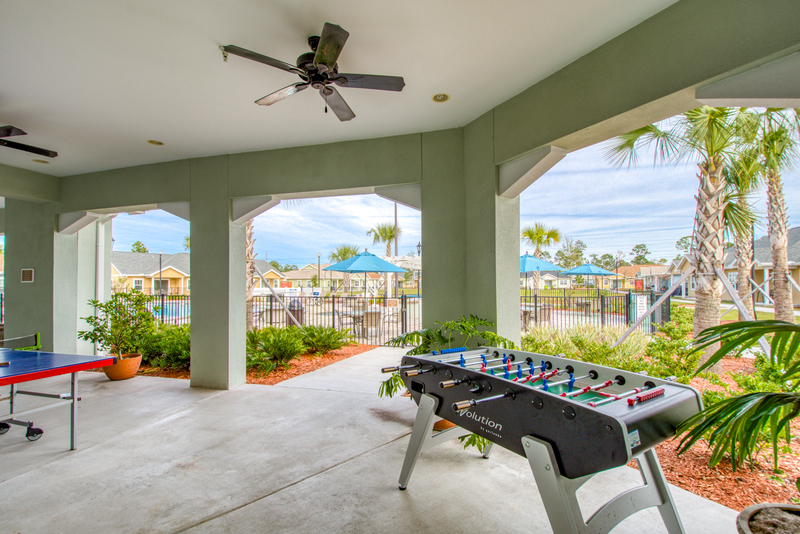 Complimentary Wi-Fi is available throughout the community center and pool area. 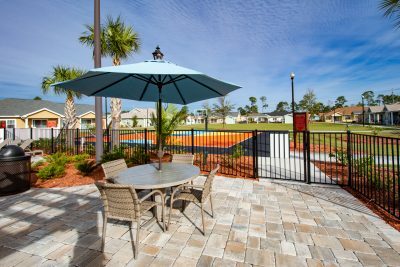 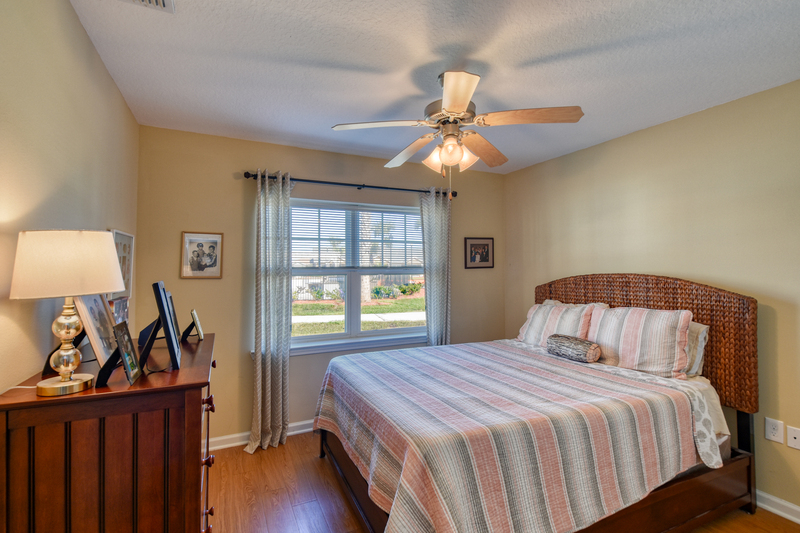 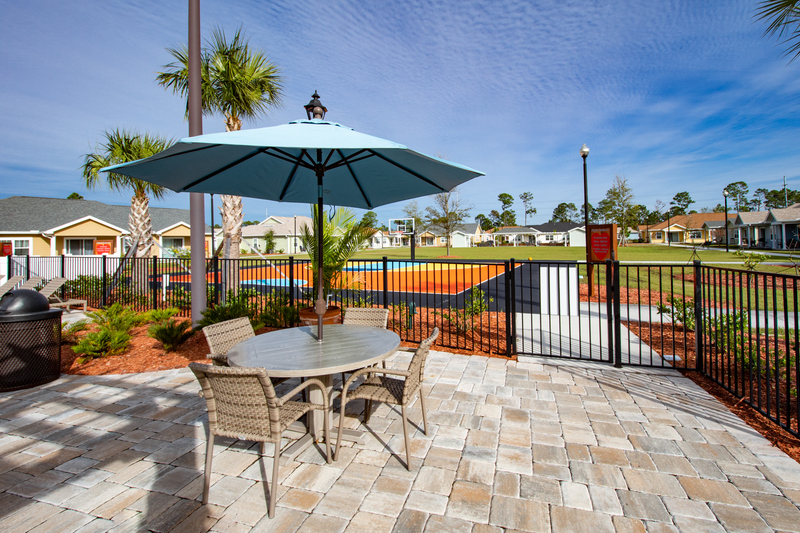 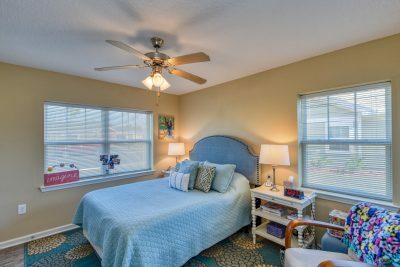 Additionally, a swimming pool, picnic area and recreational amenities are on site for residents to enjoy. 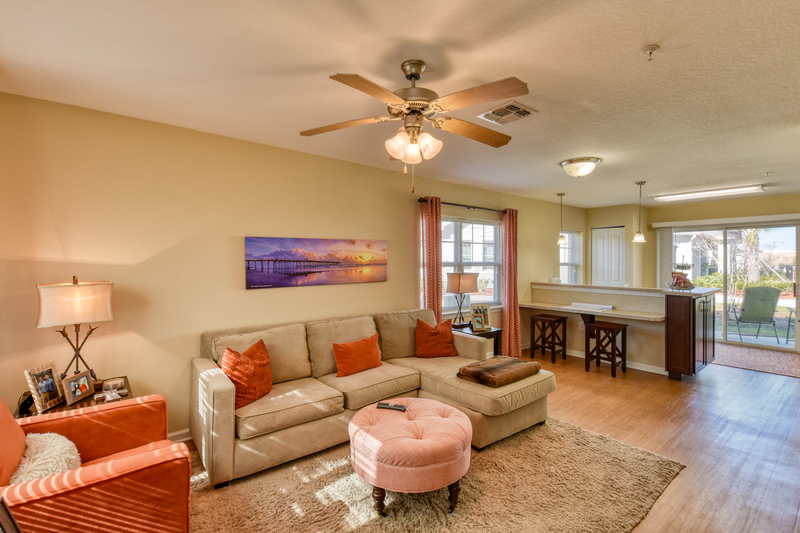 Interested in living at The Arc Jacksonville Village? 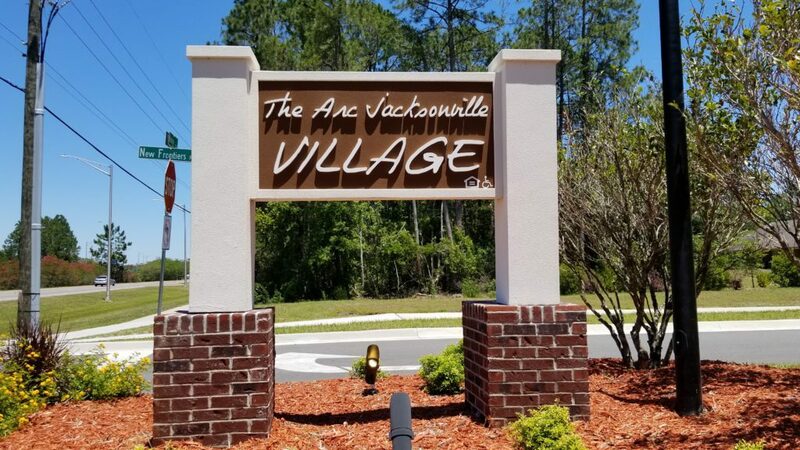 The Arc Jacksonville Village is currently at capacity and the waitlist is closed at this time. 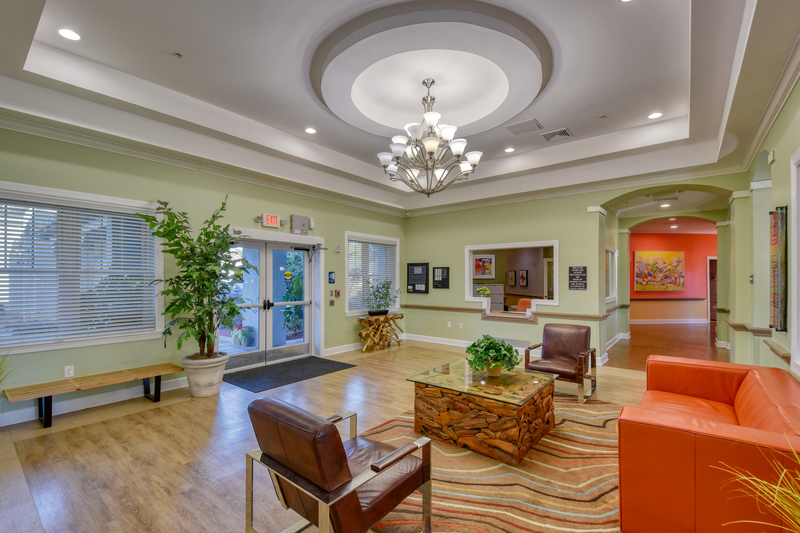 Tours are provided to interested families by appointment on Monday and Tuesday mornings and Friday afternoon. 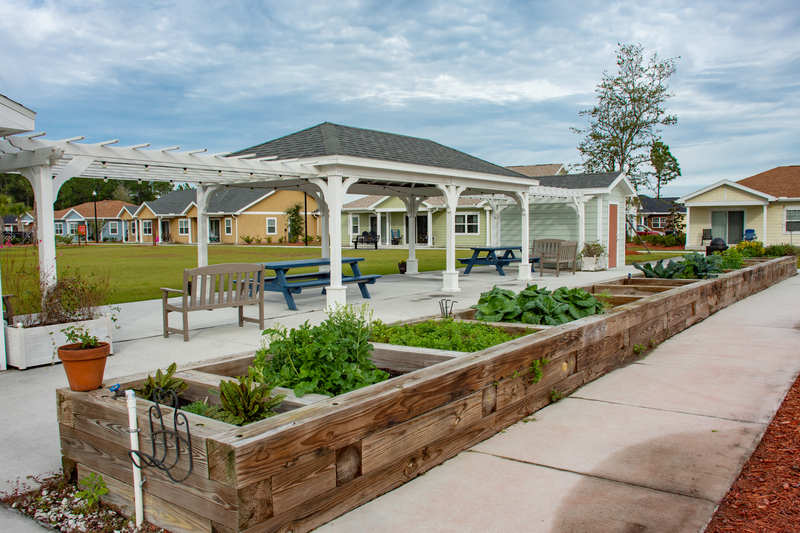 To schedule a tour, please contact thevillage@arcjacksonville.org. 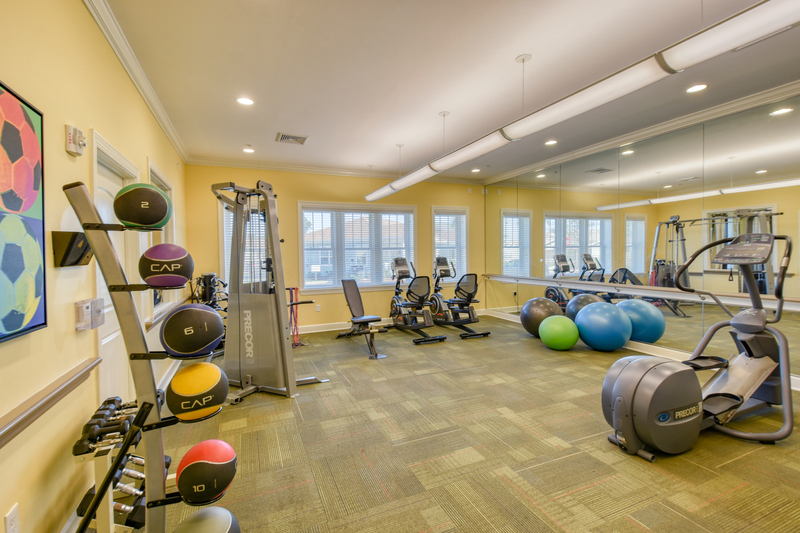 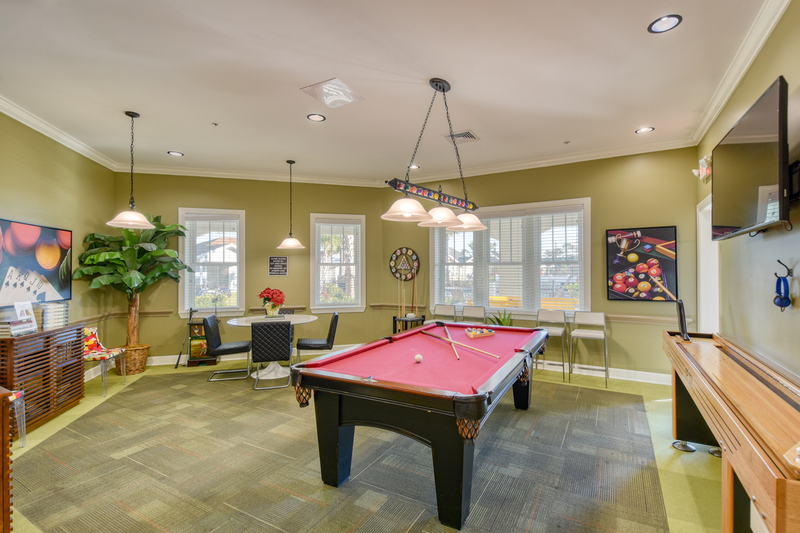 The Arc Jacksonville has several additional residential options available to suit the needs and lifestyles of residents. 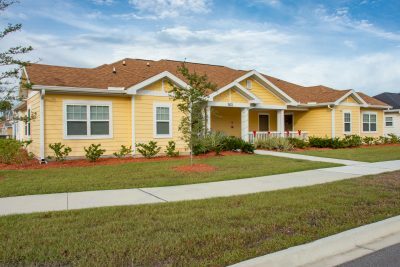 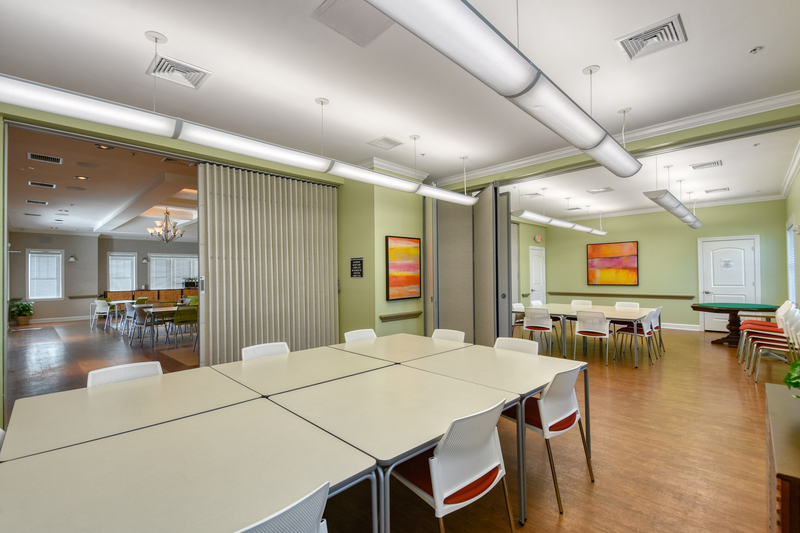 Learn more about our Group Homes and Special Needs Housing Referral Program.